Molecular testing of genomic alterations in the EGFR gene is critical to personalized treatment decisions for patients with advanced non-small cell lung cancer (NSCLC). However, the testing landscape is complex. Some mutations confer sensitivity, and others confer resistance to anti-EGFR targeted therapies. 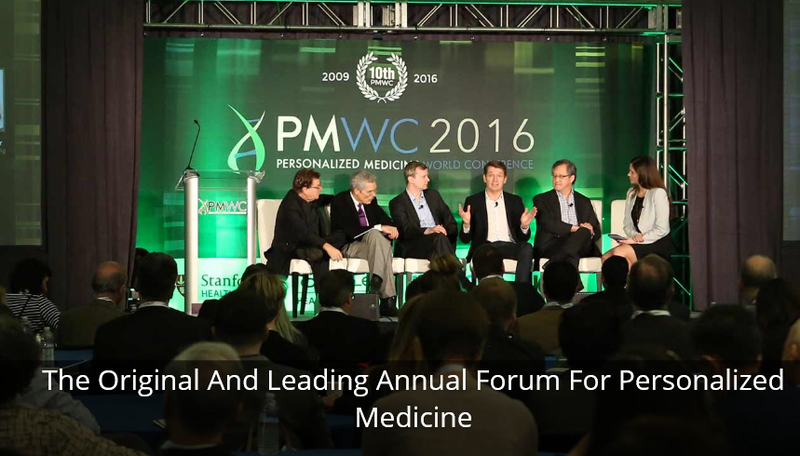 On January 23-25, 2017 the Precision Medicine World Congress was held in Mountain View, California. The PWMC conference kicked off with Dr. Keith Yamamoto, Vice Chancellor for Science and Policy and Strategy UCSF, with Dr. Robert Califf, FDA Commissioner in a “fireside chat” format. Dr. Califf has been with the FDA for 2 years, has served as Commissioner for 11 months, but has resigned as of January 20th 2017. One of his important parting thoughts presented was how the FDA has been re-energized by the 21st Century Cures Act to hire new scientific talent to implement the President’s Precision Medicine and Cancer Moonshot plans.